Boxycharm is my favorite monthly subscription box and since they only gave us one sneak peak this month, I was super curious to see what would be in our January box. The one sneak peak had been for the Tarte Maracuja Oil Bronzing Serum and I already knew this would probably not work for me, so I had hoped there would be some goodies in there to make up for that. Now that it's here, I can say it's okay. It sounds so harsh I know! It's just that nothing really wowed me or knocked my socks off. Had they sent us the regular Maracuja Oil, now THAT would have been amazing. But with a primer, gloss, lip liner and stickers...well nothing there is quite exciting enough. When a box is meh but at least has one item that really exited me, then it makes up for it. These items are all pretty bland though. First and main item is the full sized $47.00 Tarte Maracuja Bronzing Serum. When they shared this sneak peek, I commented on their FB letting them know I thought this would be a FAIL for many of us. It's not universal enough and many ladies just DON'T want darker skin, if anything I wish mine was lighter. They did reply to me and told me that it's more of a BRIGHTENING serum than a tanner, but the name has BRONZING on it and it says you have to wash your hands after using, so really it sounds like a tanner. LOL, I don't know. I might actually try it though because it's such a pricey item and I would love for my skin to reap the benefits of the maracuja oil, so hopefully I don't get darker. I'm all for a brighter complexion! That packaging is just bombskeez. I love it, that wooden handle, the dropper. It's gorgeous! Beauty For Real True Lip Color Cream in "Always There" retail priced at $22. This has a light up wand and side mirror just like the Gerard Cosmetics glosses. 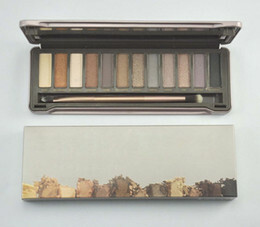 The formula also seems to be just as good, it's extremely pigmented and this color is very pretty and everyday great. I think this is definitely a universal shade that will look godd on so many of us. I'd never heard of this brand, but I love gloss! I guess this is a win product. Pigmentation is spot on. I will update once I have worn it on texture and wear time. 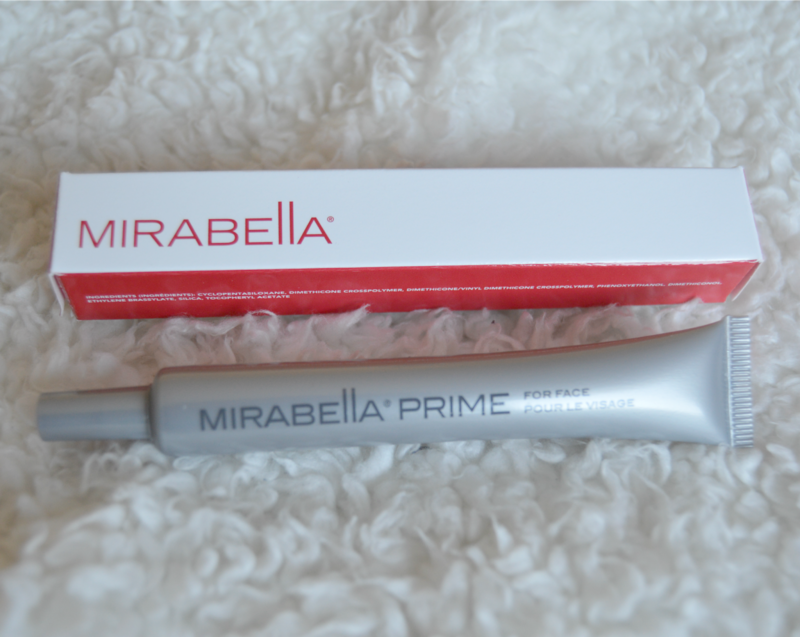 Mirabella Face Prime with a retail value of $29, is not something I would normally purchase. Having it is exciting because now I have a good primer, and this will definitely get used. I don't wear primer, in fact I only own one and it's a cheapie $6 ELF primer. But with this in hand, I can totally see myself adding it to my routine. Some of the foundations I am currently using could benefit from the addition of a primer since they really get into my pores and fine lines. Yay to getting a high end primer in our box! Next item is from the same line as the gloss. The Beauty For Real "The Perfect Lip Pencil" with a retail price of $14. I only own 4 lip pencils and I have only used one, once. I'm a simple gal and there are so many things I don't use but am always curious about. This lip pencil is a very pretty shade, though I can't find the name on the box. I will definitely be trying this out! The last item is the gimmicky product, these are the Pur-Lisse Skin Sparkle Flash Tattoos $12. These guys started popping up in November and I find them to be not my thing. They're cute and I do think certain people can wear them well, just not me. I think China, who is my gold girl will enjoy them. So those are all the items in my January Boxycharm box themed Celebrate In Style. Overall it's a great box, the items are not exciting and jaw dropping but most are things that I will use. I think the only thing that is a total skip is the tattoos, so when you look at it that way then it's a great box for sure. 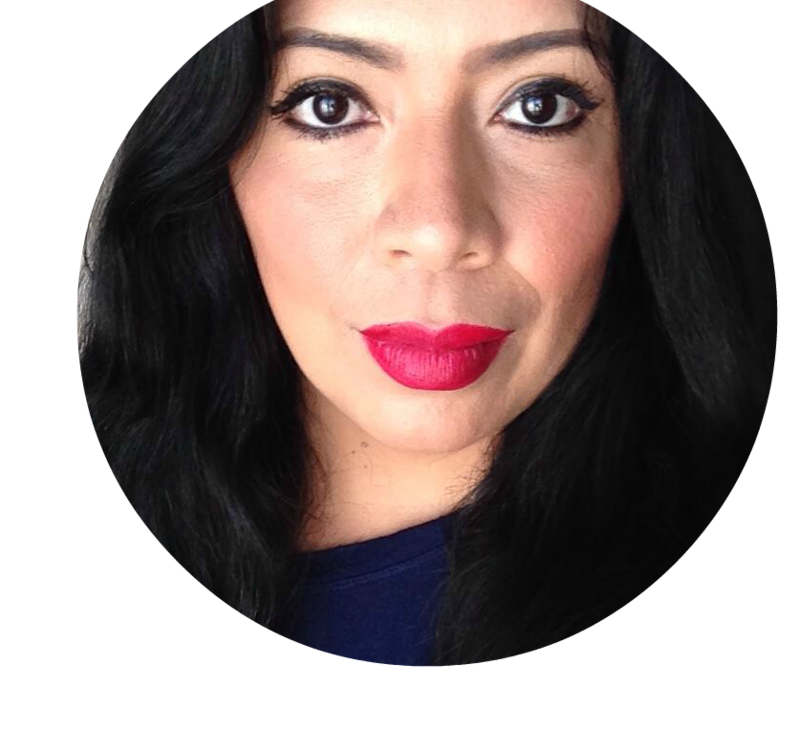 I think many of us just wanted more makeup, as in: a blush, lipstick, mascara perhaps?? If you have been looking for that one subscription box that you need to have in your life, I would say Boxycharm is IT. Every month it's full sized items, with maybe one generous sample. So far since joining about 5 months ago, I have been super pleased with my boxes. Once in a while I get a dud item or something I can't use, but overall it's such an AMAZING value and I am getting to try to many things I would normally not buy. I'm stoked with my box even though it was kinda boring. Join here for $21 per month (my referral code if you want to give me some points is: RGs5V3d3UkZWS0tTSTFJaFhvcnIwSW00ajZQTVVPbFc=). I am thinking the February box is going to be amazing, so don't think on it too long. I heart Boxycharm!